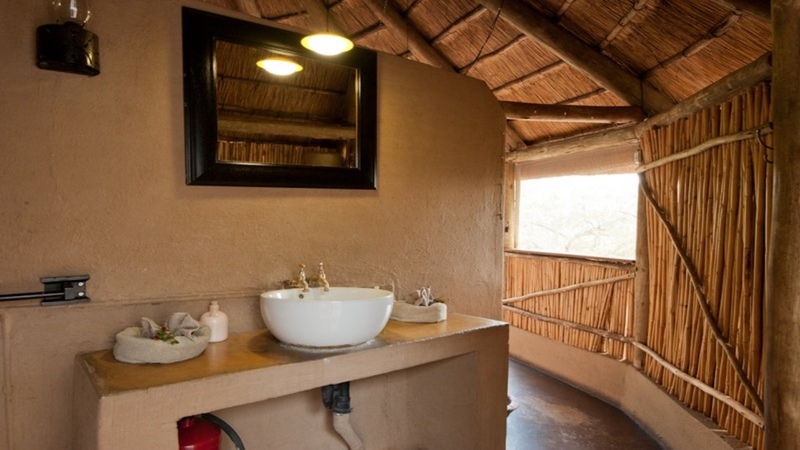 This is one of those rare bush lodges that is rustic but still with the appropriate amenities. 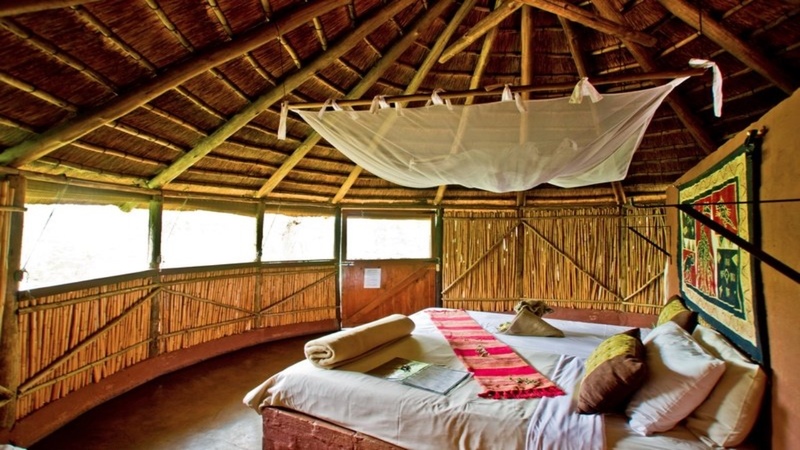 This is a true bush lodge that gives you that authentic bush experience. 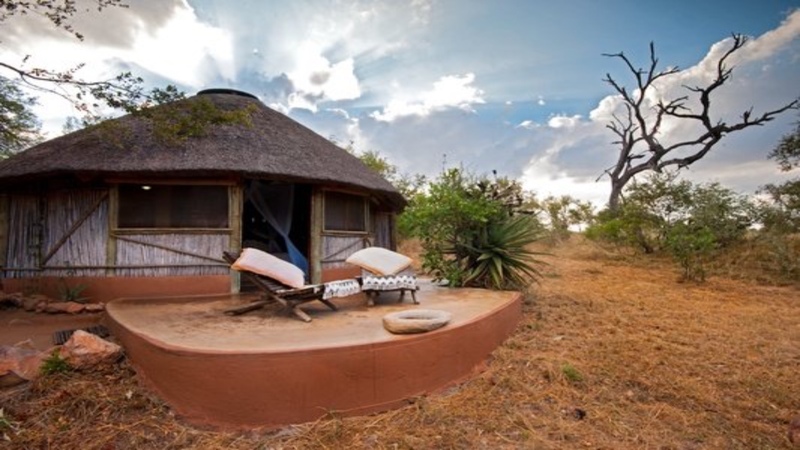 This bush camp is suitable for those willing to let go of any luxuries and surrender themselves to a bush experience of a life time! 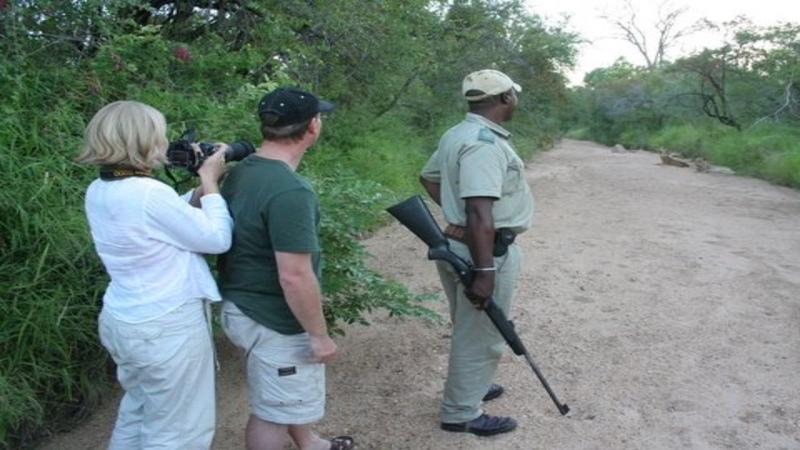 Umlani also has a strong focus towards responsible tourism. The shuttle operates on specific times. Should these not work out a private transfer will need to be priced for you. 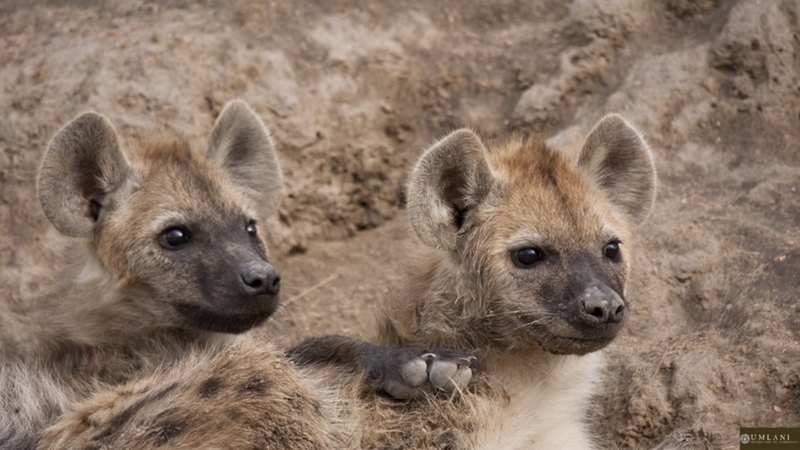 Umlani was founded in 1989 by Marco and Marie-Louise Schiess in the central section of the Timbavati Private Nature Reserve. 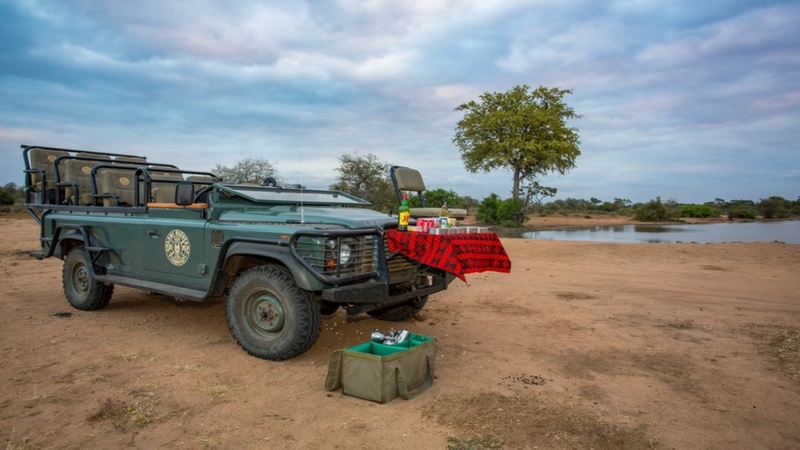 In 1993, the fences between the Timbavati and the Kruger were removed to allow for wildlife migration and this pristine wilderness area became known as the Greater Kruger National Park. 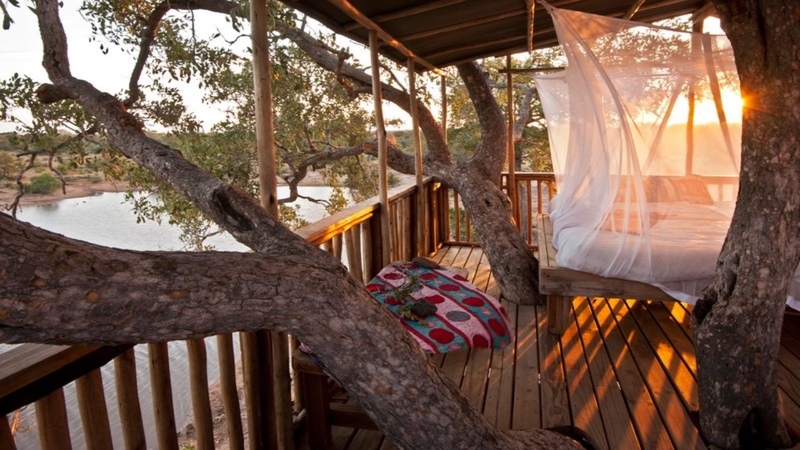 Marco and Marie-Louise’s wish was to encapsulate their vision of a true African adventure in the very spirit and experience of the camp itself. 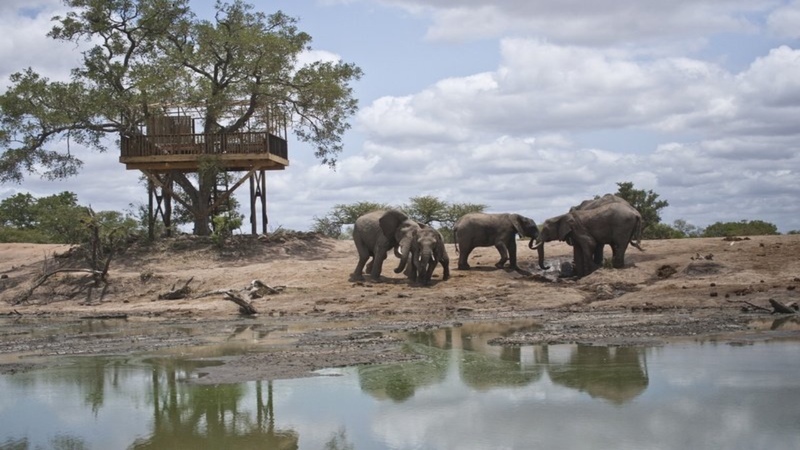 They wanted the camp to blend in with the environment and as a result, the entire bush camp is built from natural materials in a traditional African style.